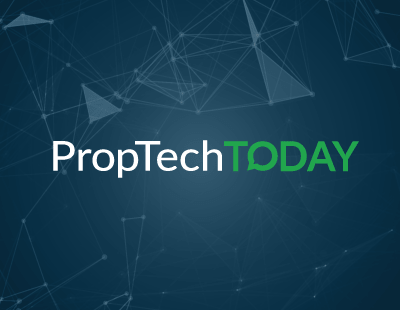 PropTech players behind a recent trial claim that use of Blockchain can cut a transaction time from a typical three months to something like three weeks. Blockchain is a ledger-based system which records information in ‘blocks’; once filed, data in one block cannot be changed without the alteration of all subsequent blocks, allowing multi-party activities - like house sales - to have a high level of security. This latest trial, which was facilitated a Blockchain software firm, ran transactions using test data through a new ledger system to simulate property sales over a five day period. It claims to have demonstrated how expensive duplications in the transaction process could have been removed. “As a result, it is estimated that, with the addition of off ledger business process and consumer decisions, the end to end buy/sell process could be reduced from over three months to less than three weeks” says IPN. The network says that on average, eight parties plus the buyer and seller are involved in each property transaction currently, with information shared via dozens of documents, platforms and databases. This can lead to delays in transactions, errors, increased costs and uncertainty. However, IPN claims to have created a system where participants can join up their business processes and transact directly. It does not store data itself but has the ability to integrate with a company’s existing technology. “This means that each party retains control over their own data - negating the risk of breaches and compliance issues and vastly reducing risk and the cost of continuous reconciliation of facts and data. 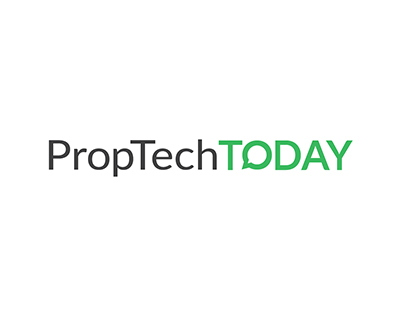 The trial revealed that most companies will be able to deploy the platform in a matter of days, opening the door to widespread adoption throughout the property industry” IPN’s statement continues. The trial involved 40 organisations in 23 countries. Organisations included several familiar to UK transactions, such as Barclays, Clifford Chance, AXA XL, Royal Bank of Scotland, BBVA, Search Acumen, Shieldpay and Swiss Re. Potentially exciting but a long way off as this can only be achieved if every party and supplier within the transaction and subsequent chain are onboard. Lenders/banks will probably the the fastest to adopt this but councils and lawyers will likely be the slowest. What is ore there are still major questions about the security and viability of blockchain- great concept but my understanding is this is a few years off being viable as yet. Good to see this at least getting some traction though. As Krisjan said above, its good to see you trying but estate agents are not very technical people generally speaking... They rely on listings on portals and do little marketing themselves. So trying to get them to shift payment systems into crypto... It's going to fly pass there head completely.